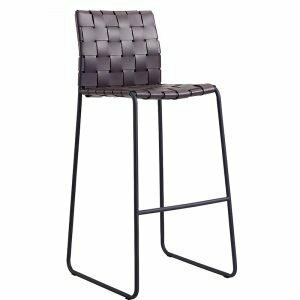 Serenity Made’s Commercial Stools and Bar stools for hospitality use are competitively priced and sure to meet your needs. 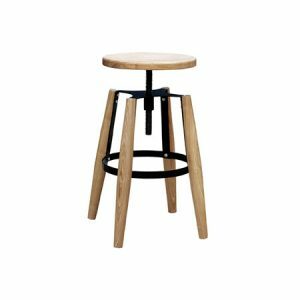 Restaurant stools, bar stools, cafe stools and more, our products are high quality and designed for commercial use. 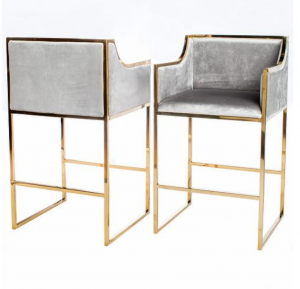 Be sure to check out our other products such as our bar tables and chairs to complement your selection. 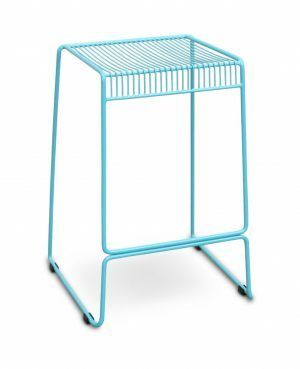 Our huge range of commercial stools is extremely versatile. If you don’t see what you are looking for or require a custom stool, we can help you out!